Your celebration is an important to me. I can meet with you personally, to discuss your special event and your requirements so that your day is even more memorable. I offer a free 30 minute consultation to ensure your celebration is stress-free. Many celebrations are planned a central theme, where possible I can design your cake to incorporate and compliment your chosen theme. To avoid dissapointment it is essential to book your cake. During busy peak season, November – March which is also Wedding season, the recommended time is 6-12 months in advance, in off peak times 4-6 weeks in advance. Cake stands and table dressings are available for hire. Prices are available on request. 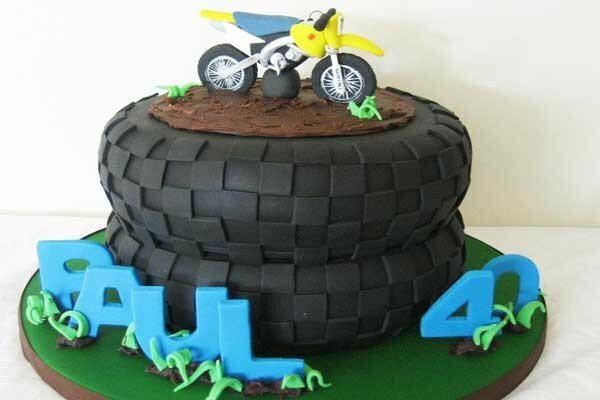 One of Tauranga's premier cake designer's, offering bespoke cakes for all occasions. 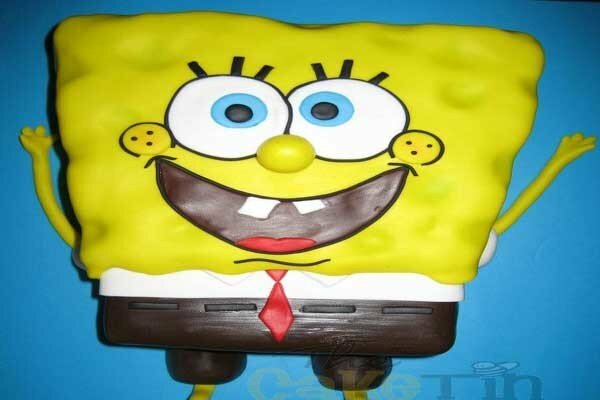 From Weddings to BIrthday's, from tiered to structured 3D cakes we can create a cake which will amaze your guests. Bringing you cakes that WOW both from the outside in.